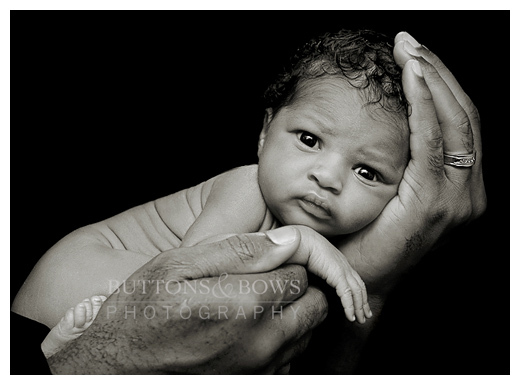 The above photo was taken at a recent newborn session. It's newborn season around these parts and I'm going to be very scarce for awhile. April's babies were late. May's were induced before their due dates. And June's decided to make an early debut as well. Pass the Tylenol. I'm not back yet...but WEEZER is! "Pork and Beans"  it's =w=hat's for dinner.